Today I was interviewed by a TV crew because they’re documenting a cave cricket infestation I experienced many years ago. The producer flew in from the UK. 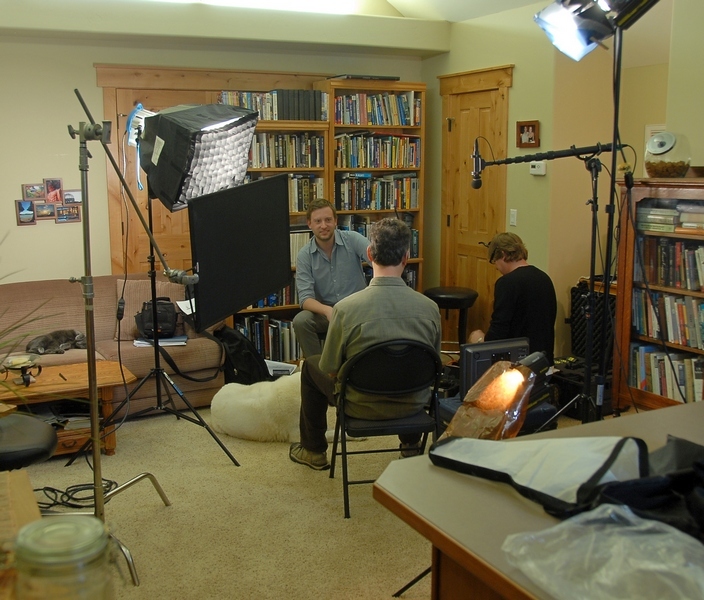 The interview took place in my apartment in Flagstaff; the crew rented a pickup truck, and hauled all this equipment to town and up the stairs. 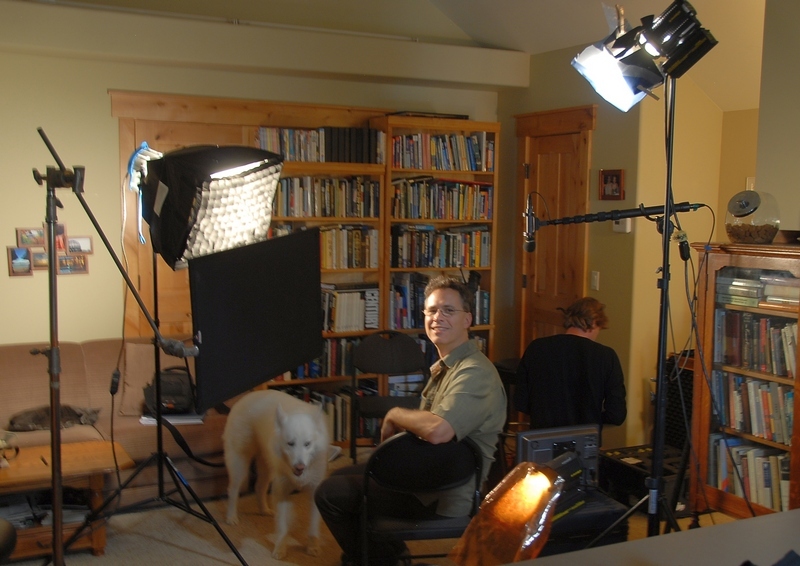 The show will air on Animal Planet around Halloween this year in early February of 2012. It took an hour to set up and 4 hours of interviewing, which passed in the blink of an eye but was exhausting. For some reason, South Africa is now a happening place for TV production, so actors from that country will portray my ordeal on a set in Capetown, directed by people from the UK, who are being paid by a company here is the US. What an international affair! The cave crickets have no idea how famous they are. The entire thing was spawned by this post. The TV show, named “Infested!” is somewhat sensationalistic, but realistically portrays the circumstances of an infestation and how it feels to be the person(s) involved. All of the production people were great to work with and I’m sure the result will be worth the effort.